While I can dream about a Protect the Internet Bill that would build upon the Framer’s intent for Freedom of Speech, Freedom of the Press, Freedom of Assembly — a modern legal framework to support our basic right to connect would overreach. Instead, I would build upon the US State Department’s recognition of the role the internet plays for freedom and development of civil society. A bill that seeks enshrine Net Freedom as our National Interest, which begins at home. 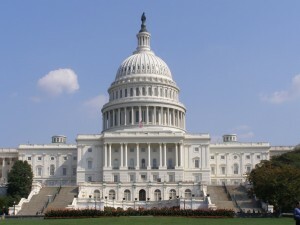 A bill that says congress shall pass no law disrupting the fundamental technical underpinnings of the net. That’s it. Net Neutrality was a great example of going on offense (albeit, when we were on our heels). Let’s start again with more basic protection of today’s net.